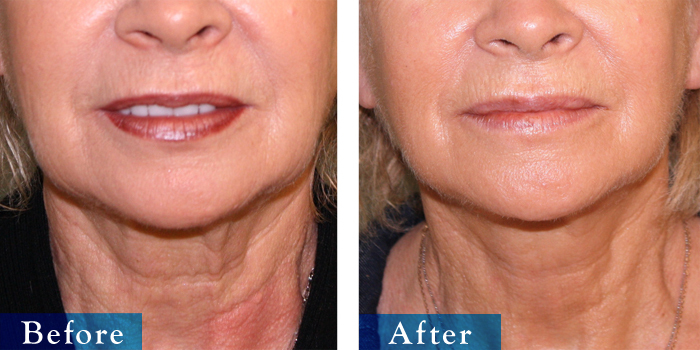 View Edmonton Rhytidectomy facelift before and after pictures. Surgeries completed by Dr. Keohane with more than 20 years of experience & 1000s of surgeries. A facelift, also known as a rhytidectomy, is an operation to lift up the facial skin and underlying muscles, so that your face has a tighter and smoother appearance. 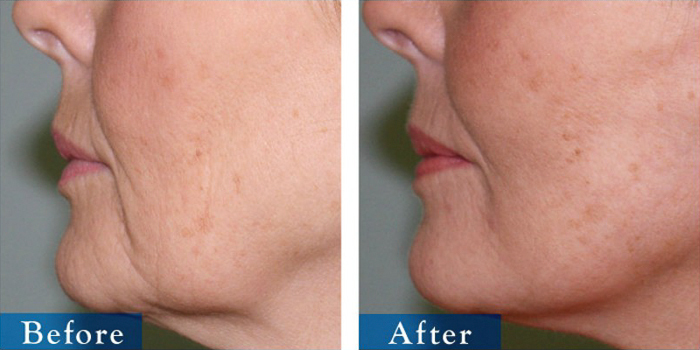 It can provide you with a more youthful appearance. In a full facelift, a surgical incision is made right around your hairline, past the front of your ear and sometimes under your chin. Then excess skin and fat are removed and a tightening of the muscles is performed. 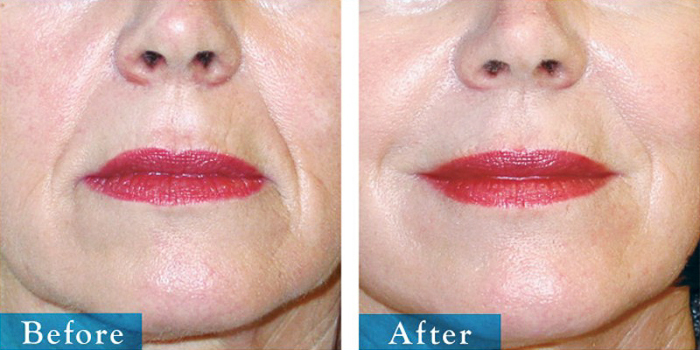 Facelifts are sometimes also performed on the brow area, lower face, or neck. To arrange an initial consultation for facelift surgery, call us or complete our simple online inquiry form for Surgical procedures.